New Beginnings is the topic of TEDxTbilisi this year. Speakers will try to speak about their experience and challenges while moving to a new stage in life or career. 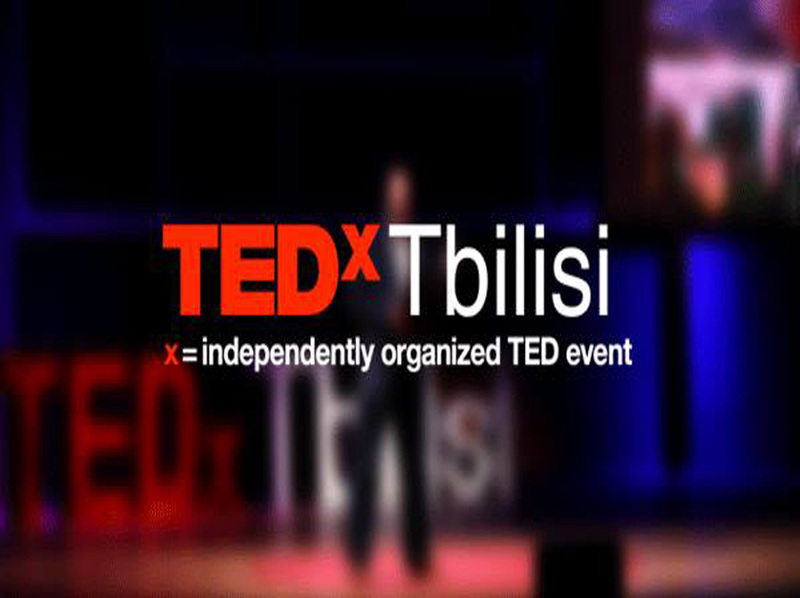 This year TEDxTbilisi will be entirely in Georgian, but English translation will be provided.